First week of new job and going rather good as well as experiencing some strange behaviour… one of our clients had an unusual error with the Internet not working on all client machines. They were attached to the network fine and the server had Internet access. 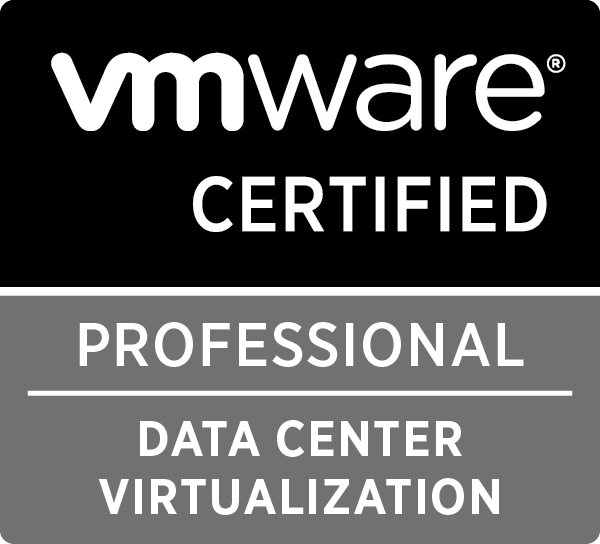 Seems there may be a bug in Server 2008 R2 which may require the DNS cache to be cleared… and boom the clients had Internet access…. 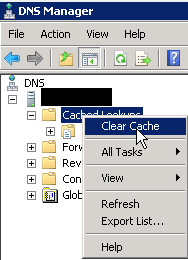 Within DNS Manager, right click “Cached Lookups” and select “Clear Cache”. I haven’t tried the above fix, but will be worth a try if the issue happens again.